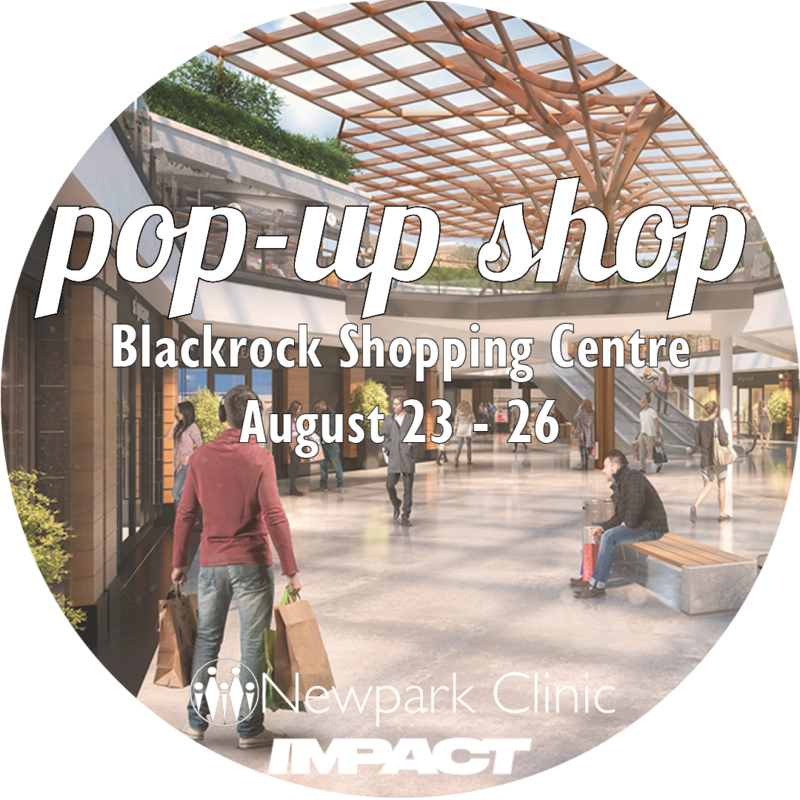 We are partnering with our friends at Impact Gumshields for a Back to School Pop-Up Shop! Get your family ready for school with custom gumshields and free orthodontic assessments. Please note, custom gumshields are priced at €50 (normally €60) and all orthodontic assessments are complimentary. Register ahead of time or walk-in on the day! For more information, see our Facebook Event.